For Anya Violet and Ashmore Ellis, it's giving women the chance to get dirty. See, back in 2013, they launched Babes Ride Out. 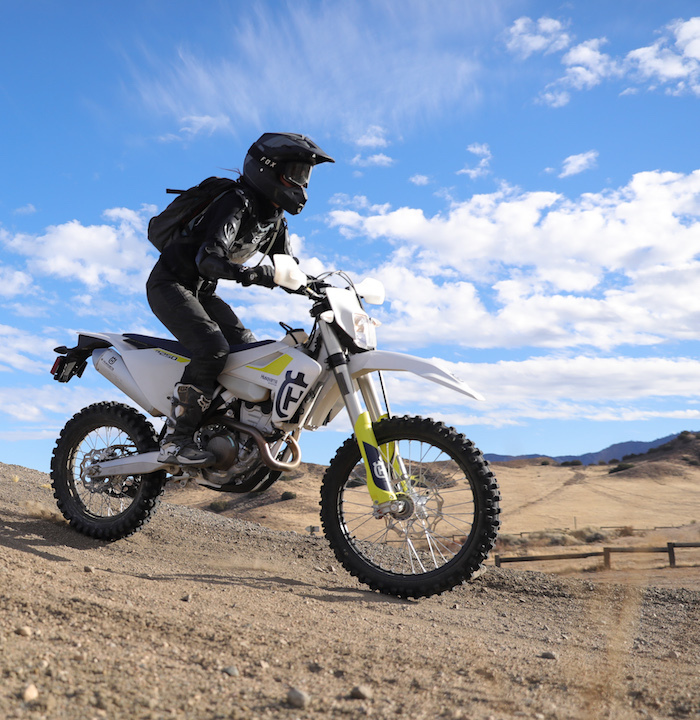 A couple times a year, women from all over meet up to jump on their motorcycles, let out their inner Evel Knievel, and ride the trails of Southern California. In fact, it’s gotten so big they added rides in New York state and the UK. Now? 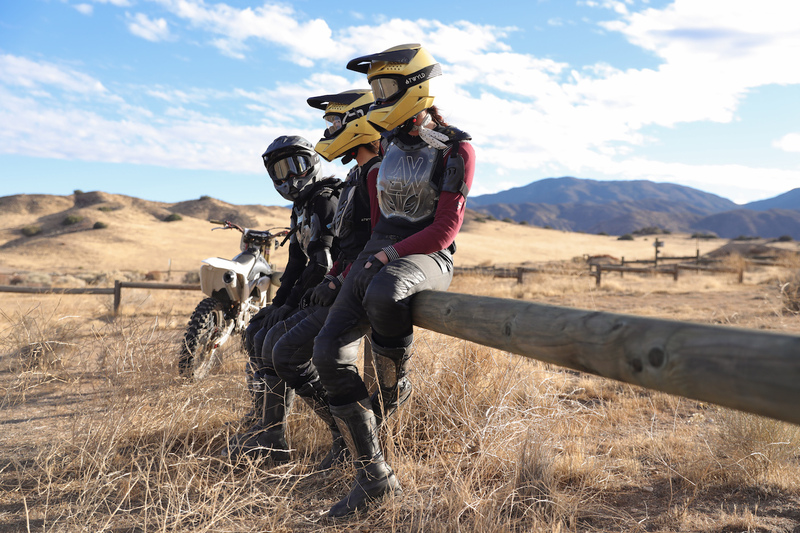 Babes Ride Out and its sister event Babes In The Dirt draw thousands of riders from six continents. And, hey, you’ve gotta get to the trails somehow, so before they hit said trails, Anya and Ashmore hit the road in Toyota trucks. In fact, they swear by them. With an endorsement like that, Davis Elen just had to share their story in Toyota’s Toyotally campaign. Davis Elen recognizes that social media influencers are aptly named. Gone are the days when audiences take athletes at their word and just go with their endorsements, no matter how much Bo knows. Today, consumers want to hear from people they could actually hang out with — people who are, themselves, influenced by influencers. We’re proud to forge new territory with them. With power like that, DE is enabling Toyota to leave the competition in the dust.